NASHVILLE, Tenn. (December 9, 2016)–Selah Press announces the December 9 release of the 2nd edition of Farm Strong: Faith, Family, Farm and Fitness available by Charles Wooldridge Hatcher in paperback for $12.99 and on Kindle for $4.99. Embrace Farm Strong, a Heartfelt, 400-Year Story of Family, Faith, and Legacy. 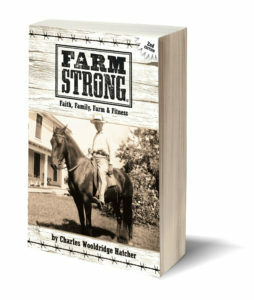 This expanded and revised edition of Farm Strong depicts the poignant story of the Hatcher family, starting with their immigration to America in 1635 through their present-day life ambitiously running a regionally well-known dairy farm. This deeply personal narrative, told by Charles Wooldridge Hatcher, weaves faith, family, perseverance with a distinctly Southern flavor. Journey through more than four centuries of American Southern history as you enjoy a hefty dose of humor, milk, blood, sweat, and tears. History buffs, business book junkies, and other readers who enjoy a gripping story will embrace the Hatchers’ candid walk of faith through dirty hard work, service, ugly times in history, smart risks, innovation and family restoration. 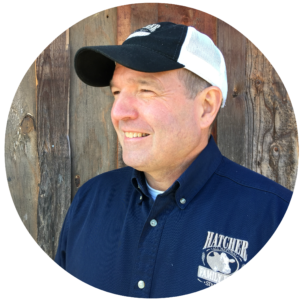 Charles Wooldridge Hatcher lives Farm Strong—deeply rooted in faith, family, farm and fitness—on Hatcher Family Dairy in Middle Tennessee. He works beside his family on the farm and is also the State Veterinarian of Tennessee. The Hatcher Family is very proud of our heritage. Since 1831, five consecutive generations have farmed the land God has assigned to us in College Grove, Tennessee. We are committed to the core values of faith, quality, cooperation, integrity and stewardship handed down by our forefathers over 175 years ago. These values are a tradition for us and we promote them in our dealings with our customers, our partners and the community. Hatcher Family Dairy is a family business. Jim Hatcher is Farm manager and Milkman. 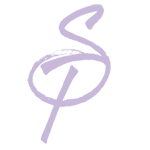 Charles Hatcher is Milkman, Delivery Man and helps with the processing. Sharon Hatcher is Store manager. Jennifer Hatcher and Charlie Hatcher are both veterinarians at Rock N Country Veterinarian Services (right on the farm), and fill in where needed as time allows.